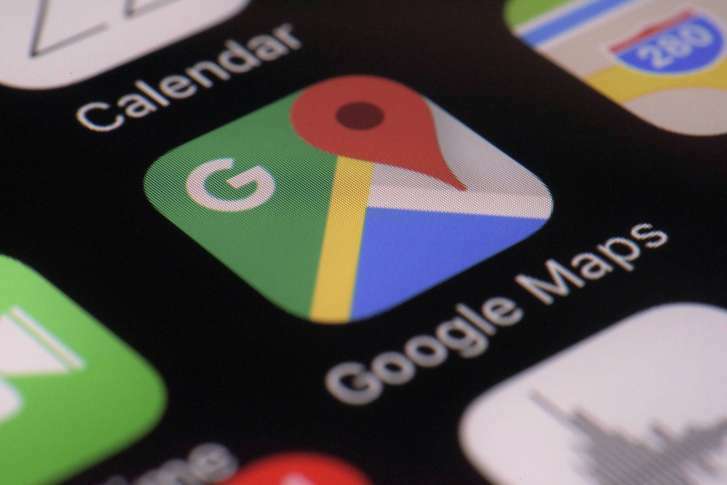 Wondering if Google continues to track your location even if you’ve turned off the location history setting on your phone? Data Doctors’ Ken Colburn answers your questions. 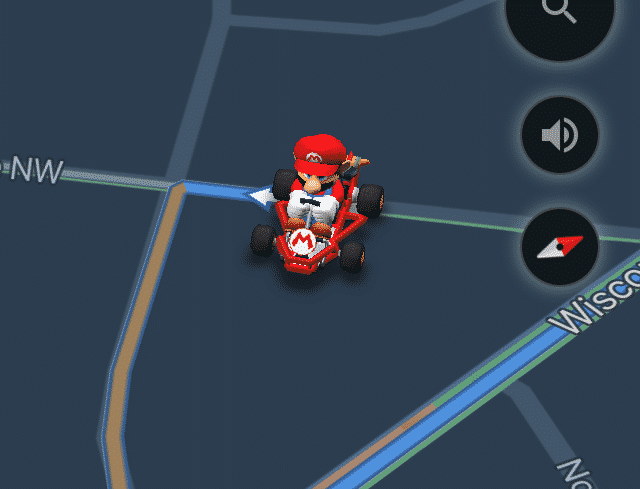 In honor of Nintendo’s beloved and iconic character, Nintendo has partnered with Google and added a feature to navigate the mean streets as Mario in Mario Kart. 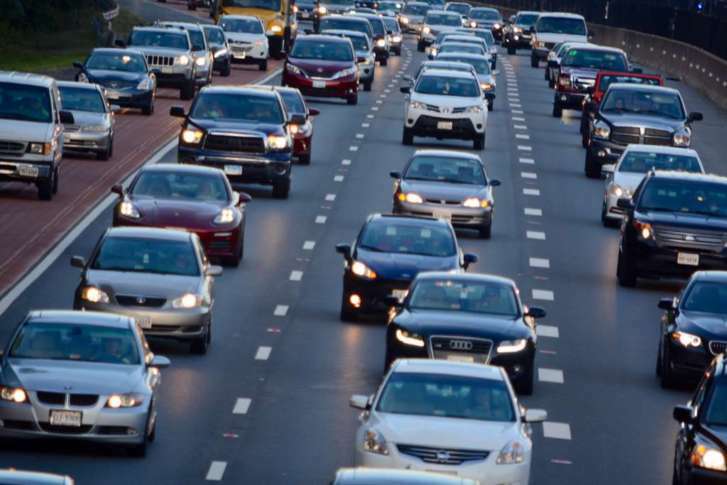 Researchers with Google Maps looked at hard data to determine the best and worst times to travel for Thanksgiving. 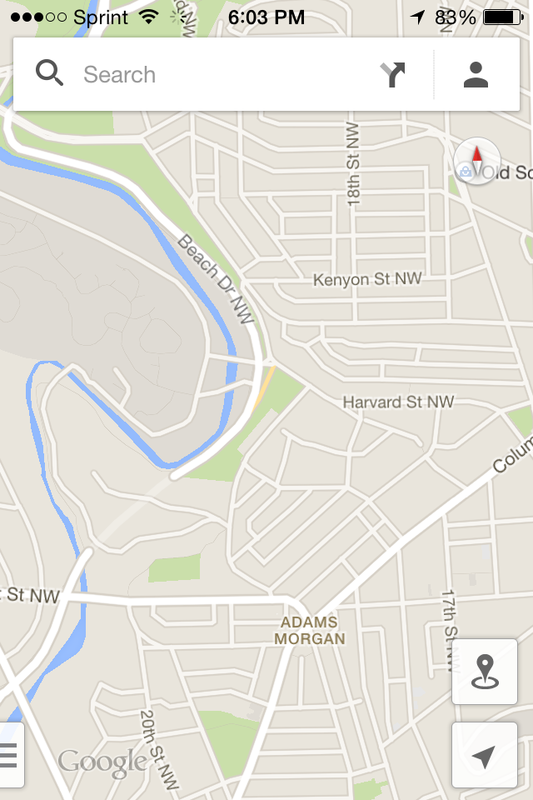 Here are the times to avoid driving in the D.C. area. 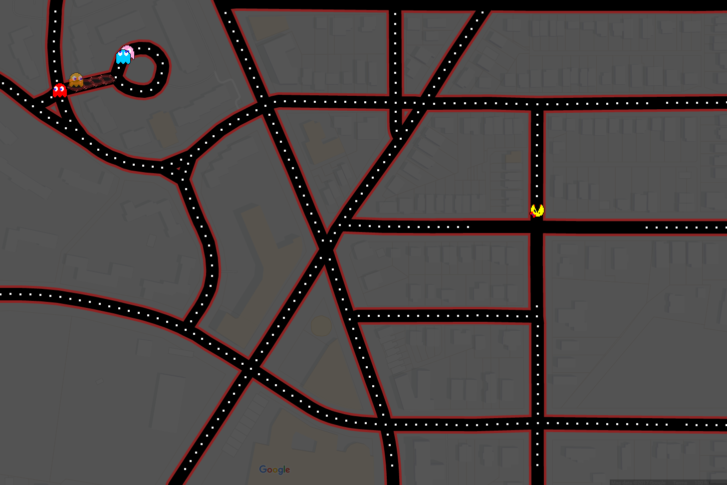 Google has injected Ms. Pac-Man into Google Maps. You can play the classic game until April 4. 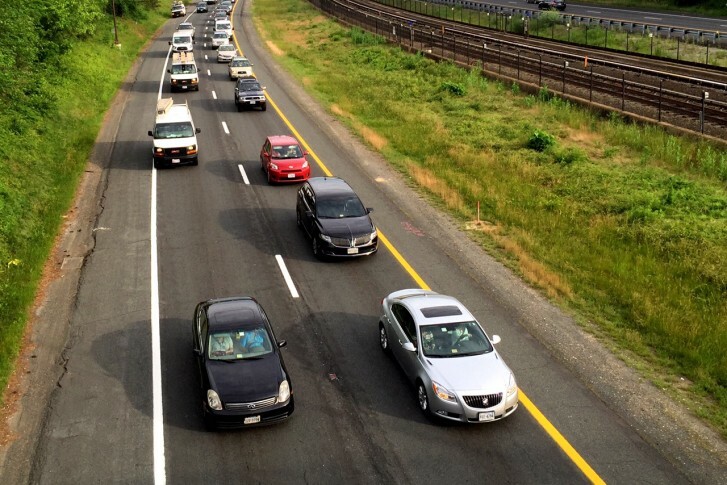 Transit apps offer an easy way for commuters to find alternative modes of travel, if they want to avoid Metrorail or car traffic during Metro’s extensive track work. 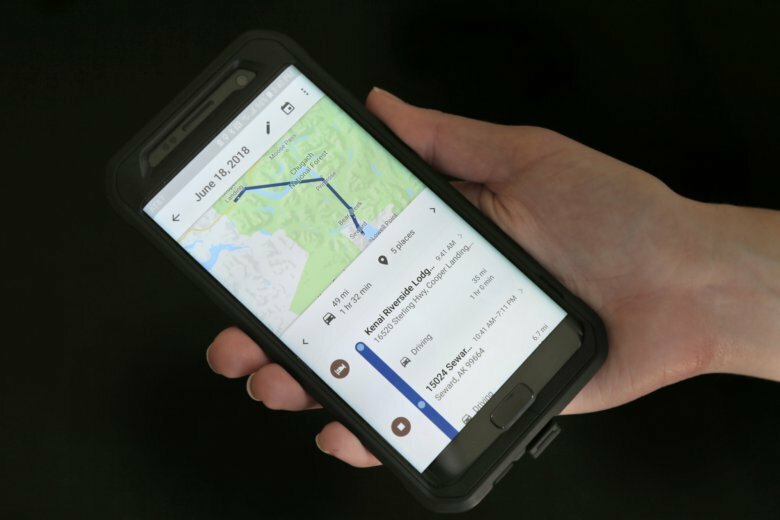 Google Maps is storing your travel data. 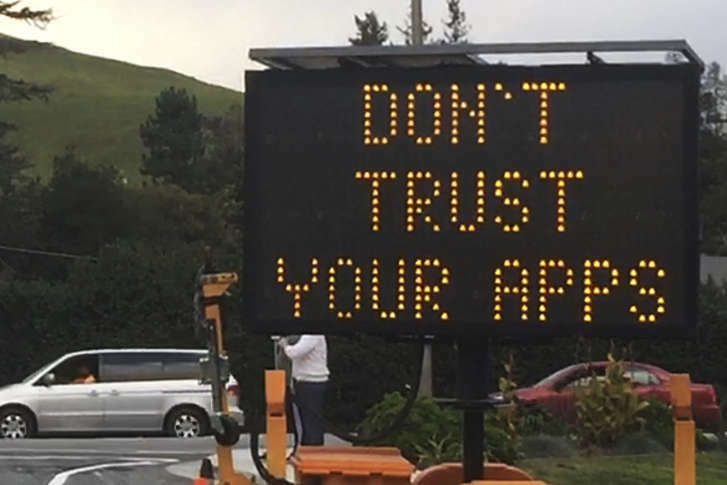 Ken Colburn, of the Data Doctors, explains why, and details steps smartphone users can take to protect their privacy. 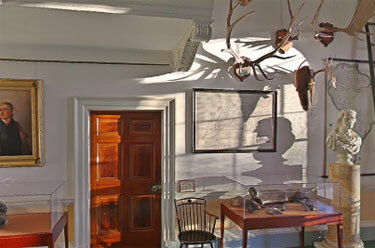 Googling grandma\’s house takes on a whole new meaning for two brothers in Portland, Oregon. 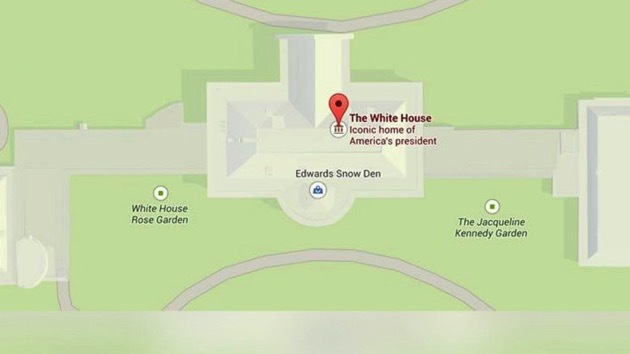 People from all over the world come to Virginia to tour Thomas Jefferson\’s Monticello, and now they can see the sights without leaving home with Google Maps Street View. 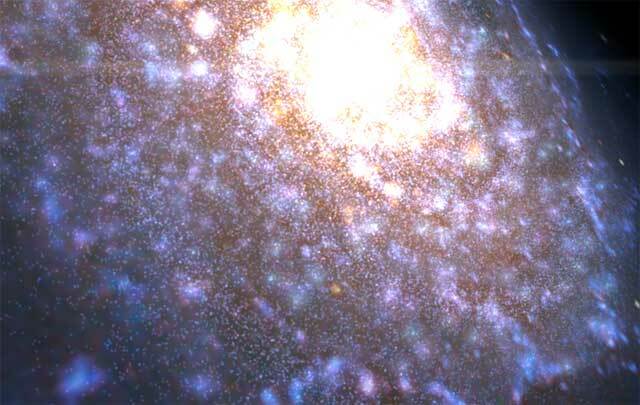 Think Google Maps, in galactic proportions.